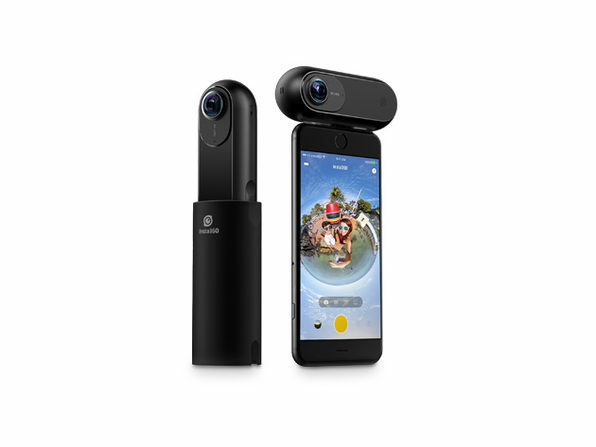 The Insta360 ONE 4K Action Camera turns your iPhone or iPad into the ultimate tool for shooting, sharing, and live-streaming 360° footage in stunning 4K. 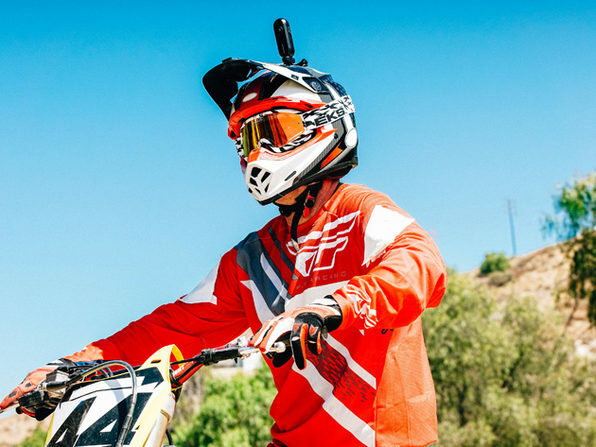 Insta360 ONE 4K Action Camera: Capture Stunningly Smooth 360° 4K Footage with FlowState Stabilization Technology – Only $239.99! You’ll never miss a detail when you’re shooting with the Insta360 ONE 4K Action Camera. Connecting directly to the Lightning port of your iOS device, the ONE turns your iPhone or iPad into the ultimate tool for shooting, sharing, and live-streaming 360° footage in stunning 4K. 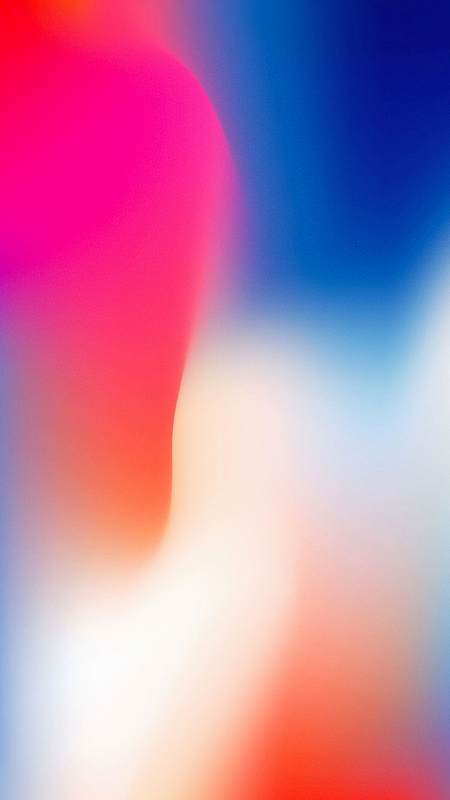 Not an Apple user? No sweat! The ONE can also be controlled via Bluetooth with your Android device or used as a handheld. First, you capture a full 360° experience, then play back your footage and reframe the highlights straight from your device. And, with “FlowState” stabilization technology, you can capture hypnotically smooth footage no matter what you’re doing.